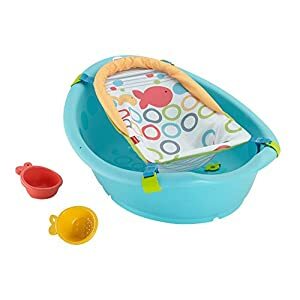 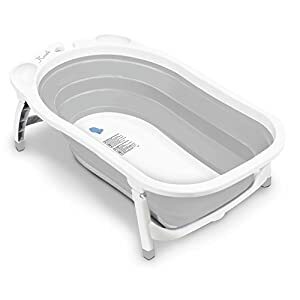 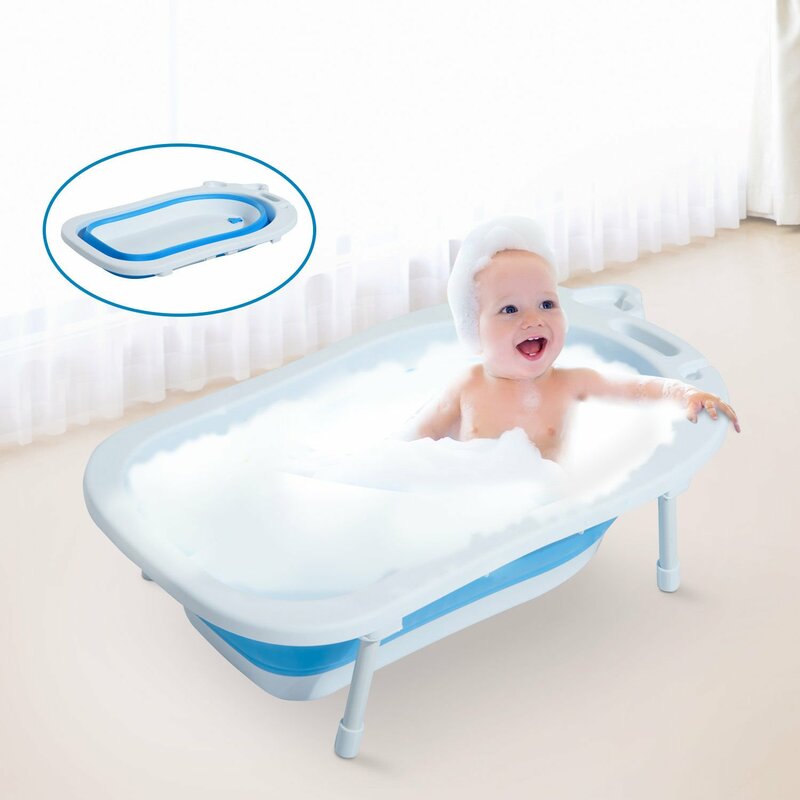 This HOMCOM Collapsable baby hath tub, is a brilliant accessory to have when there’s a new member to the circle of relatives. 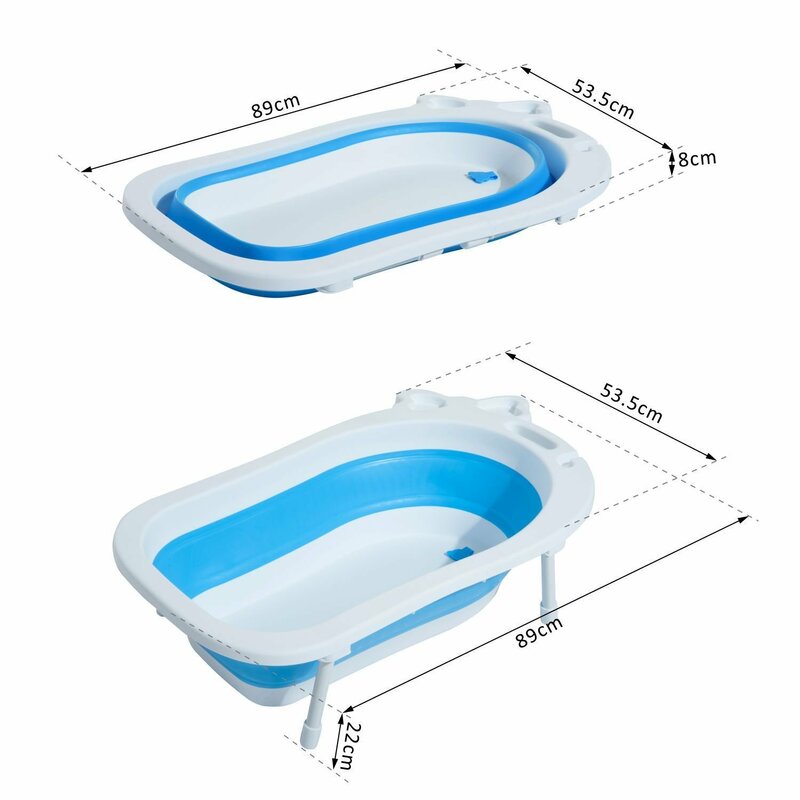 Made with an ergonimic design, with some great features for your ease. 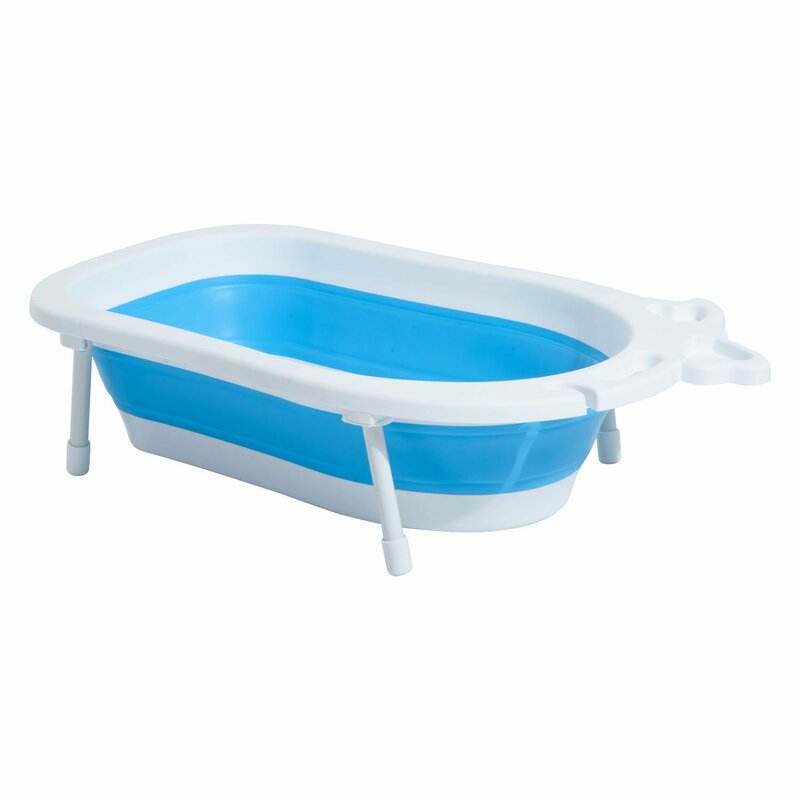 Made from a non-toxic polypropylene material in a collapsable design it is easy to use and then store when not required. 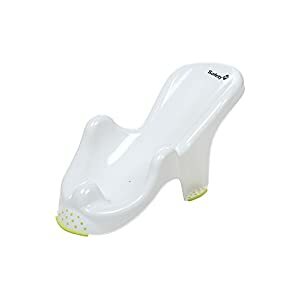 It has a maintain for simple carry , a hook to hang around of how to dry and a soap dish for your convenience. 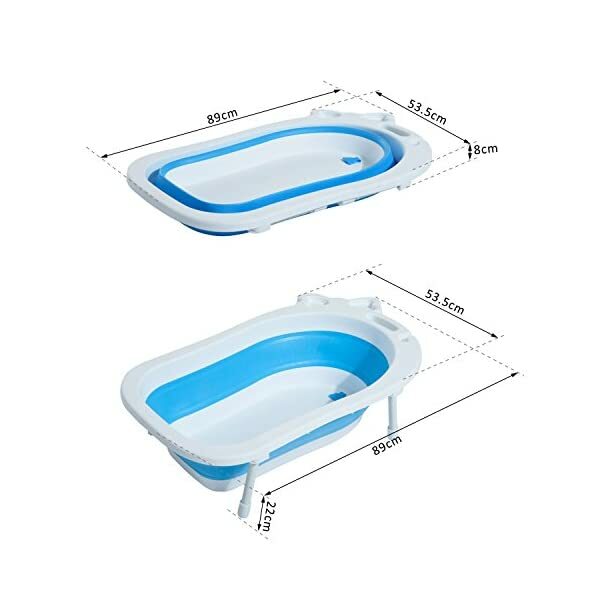 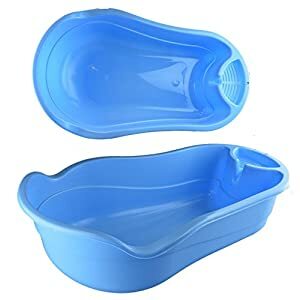 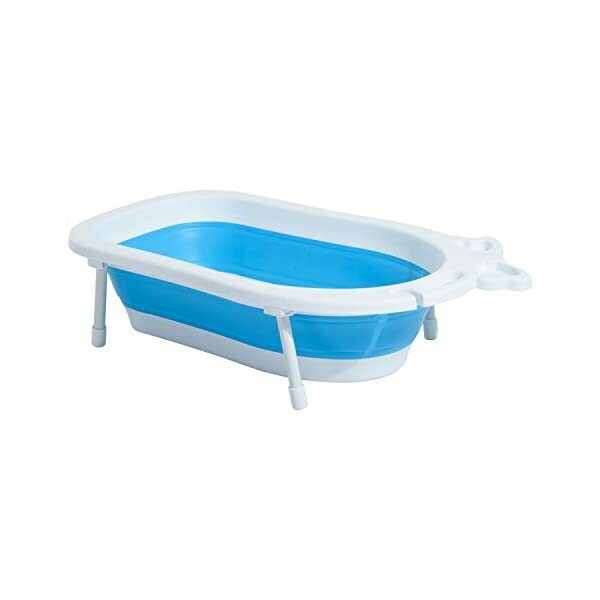 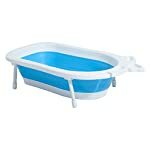 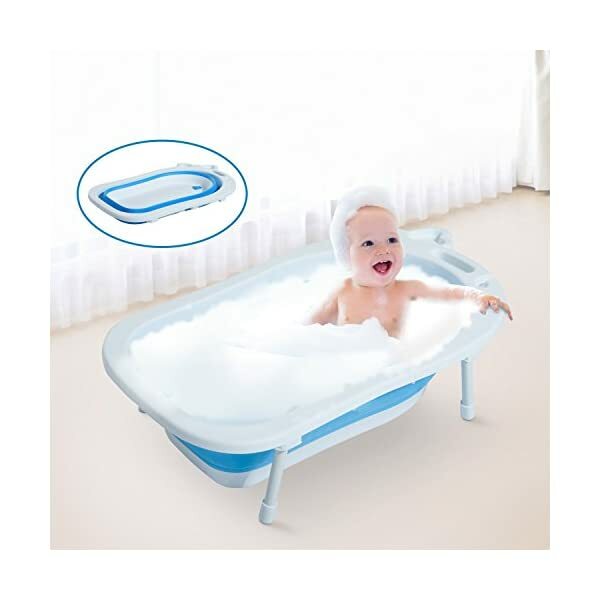 It also has a folding feet to make it stable at the same time as bathing. 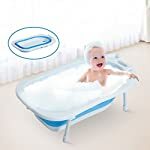 This can be a great item to have for you and you child.